In the Pattaya area of Thailand, visitors can experience a wide range of culture from ancient Thai traditions to modern adventures. Here at Pattaya, you get to explore nature, art, science and culture in ways you would never have imagined. Here we list the top ten things to do in Pattaya. Many of them are unique in Thailand and even in the whole world. 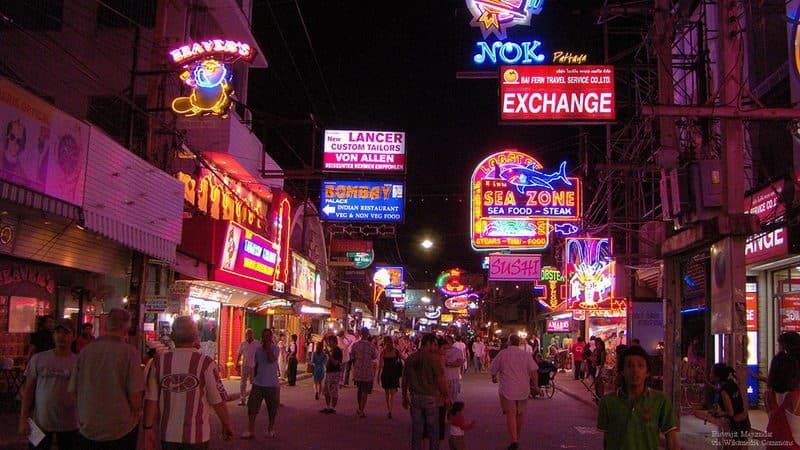 The walking street in Pattaya can be called the busiest and largest gathering in Thailand. After nightfall, it is a totally different view. Car are not allowed to pass after 6 pm; nightclubs, bars, restaurants are all opened with their bright neon lights. And yes, Pattaya's nightlife has just started. When you think about Pattaya, the first thing comes to mind is probably the famous Tiffany's Cabaret Show. It takes place in a grand theatre with spectacular lobby, and performers present Siam's history through graceful Thai dance, Broadway show tunes, and burlesques. Dazzling costumes and wonderful performance would definitely surprise you. This teak structure is a truly an inspiring sanctuary, which tells the importance of religion and philosophy in human development. 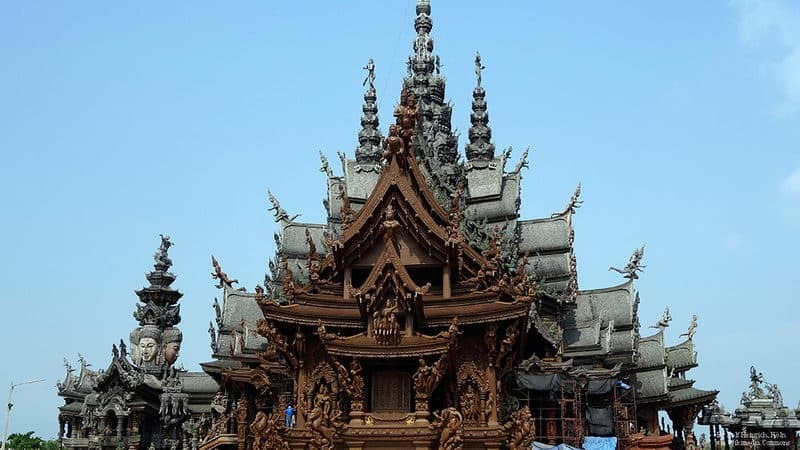 It was described as a significant symbol of Thai craftsmanship; elephants, characters and scenes are carved vividly on the structure. Sanctuary of Truth really pays a tribute to ancient knowledge and eastern philosophy through every detail. The entire garden is about 2.4 sq. kms, and its designing team wins several international awards. Nong Nooch Tropical Garden presents some modern elements from 17th century France. There are over 670 native and hybrid species of orchid planted in it. Elephants shows, traditional Thai dancing and boxing will be regularly displayed in Nong Nooch Tropical Garden. 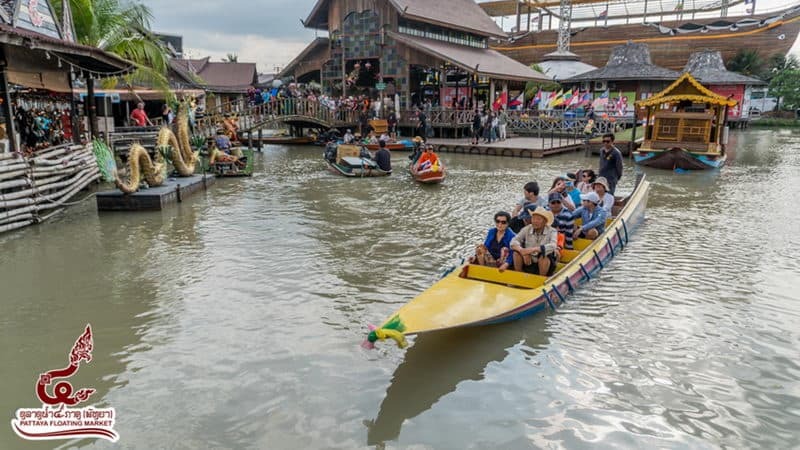 Pattaya Floating Market, also known as the Four Regions Floating Market， represents the four major areas of Thailand - the north, northeast, central and south. You can see from souvenirs, fruits, food, art, handcrafts and clothing they sell. Some merchants have floating boats, but most of them are built into a sturdy stilted village, with covered walkways and stout bridges connecting them. As the name implies Pattaya View Point on Pratumnak Hill is the best viewpoint in the region to get a classic shot of Pattaya. 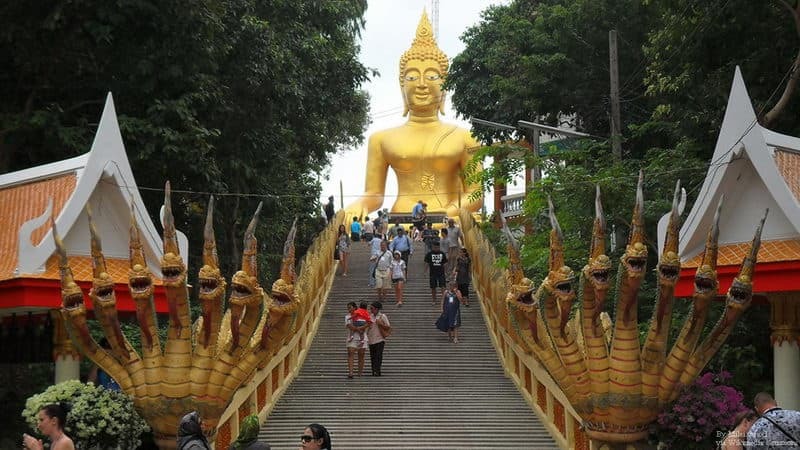 As one of the must-see places in Pattaya, you might expect to share this place with many other tourists. However, after people are gone, the view point becomes quiet and peaceful, which is perfect for enjoying amazing sceneries. Obviously, it is called "Big Buddha" because it is the biggest Buddha in the region with 18 meter in height. 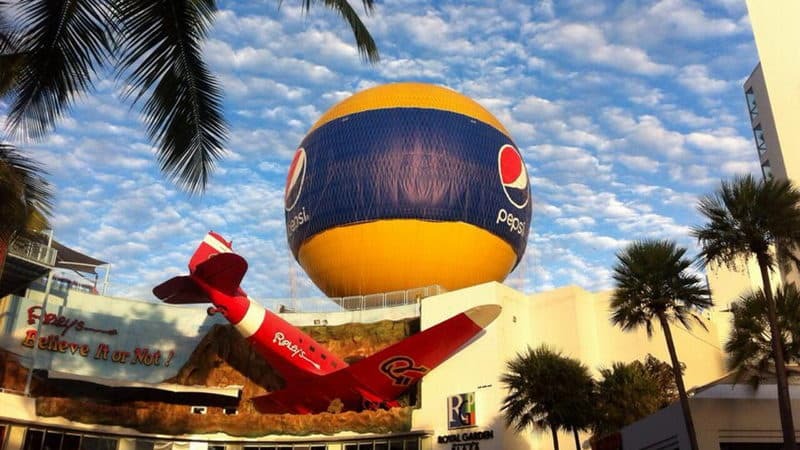 It watches over Pattaya and Jomtien Beaches from the hill, which is nearly 100 meters above sea level. 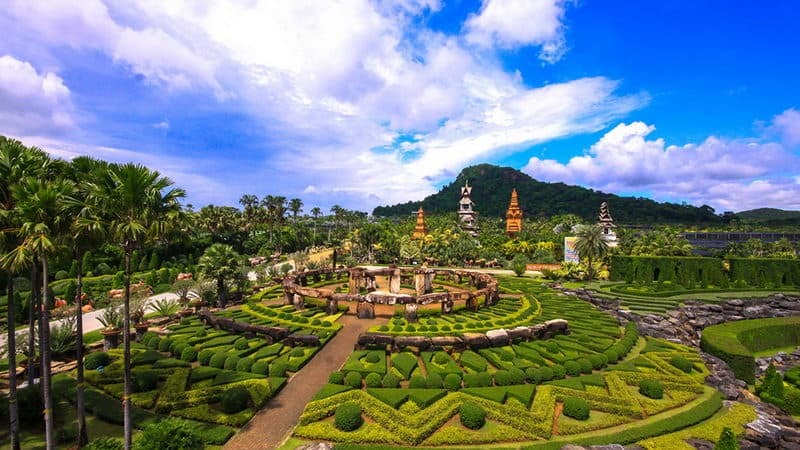 Wat Phra Khao Yai is not only an attraction, but also an active temple where locals frequently visiting to pray. Coral Island is a very popular day trip destination. 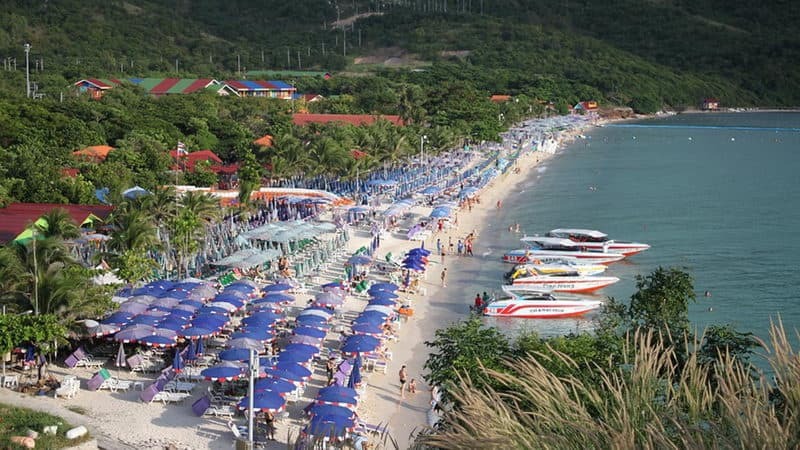 It is not very far from Pattaya and it is one of the best places for water activities. The two beaches it has offer great diving and snorkeling opportunities. Coral Island certainly has all the assets of a tropical dream destination near Phuket. 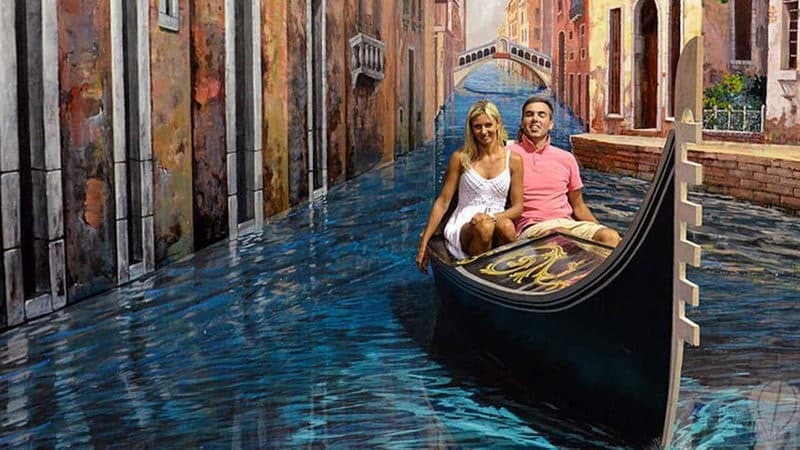 Art in Paradise overturns the traditional perceptions of an art gallery; it brings characters out of the frames and visitors can be part of it through the use of optical illusions. If you are standing in the correct position and taking pictures from the right angle, you would be looking like you are interacting with the characters in the art. Ripley's Believe It or Not contains more than 300 exhibits which will blow your mind. It only tells true stories and facts, which prove that the true reality is even stranger than fictions. Some of the exhibits are things you may not expect to see, like a mask made from human skin, real shrunken human head and many others. There are also several fun rides and a 4D Moving Theater in the museum.